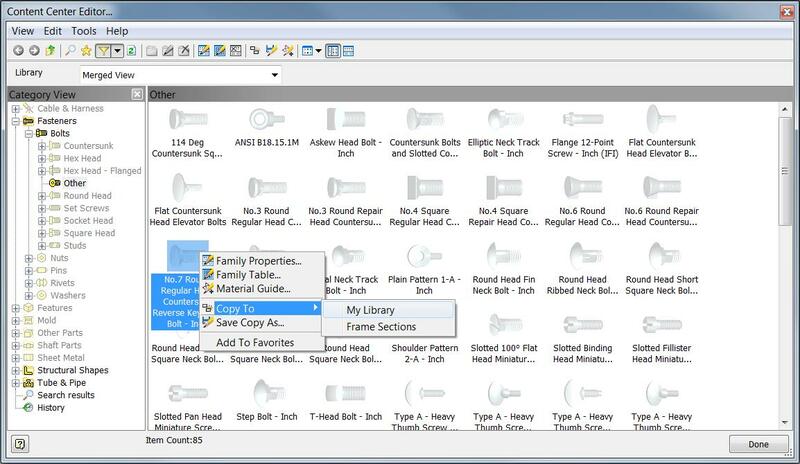 Inventor has a huge collection of fasteners and other standard parts in the Content Center libraries. And of course you can add your own parts to the mix. Often companies already have purchasing information for those same parts in other systems. 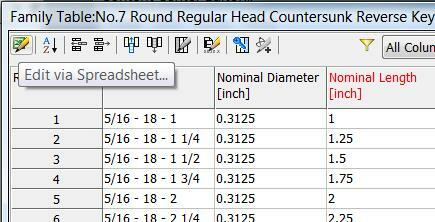 Wouldn’t it be nice to not have to re-type all those part numbers and stock numbers into Inventor? Would I be asking that question if there wasn’t an easy answer? One that doesn’t involve paying someone else to enter the data. You can get the existing company information in an Excel spreadsheet. The information can be sorted to match the Inventor Content Center library family listing. This second one may be a bit of a challenge. You may need to manipulate the existing company information to get everything to line up. But honestly, wouldn’t you rather do that than type in several hundred part numbers? This is especially true for me, with my fumble finger typing stlye… style. 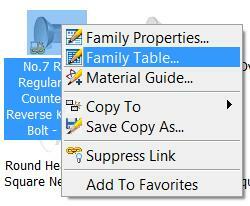 Step 1 – Create an editable copy of the desired Content Center Family. First of all, you need to have a library setup with Read/Write access. 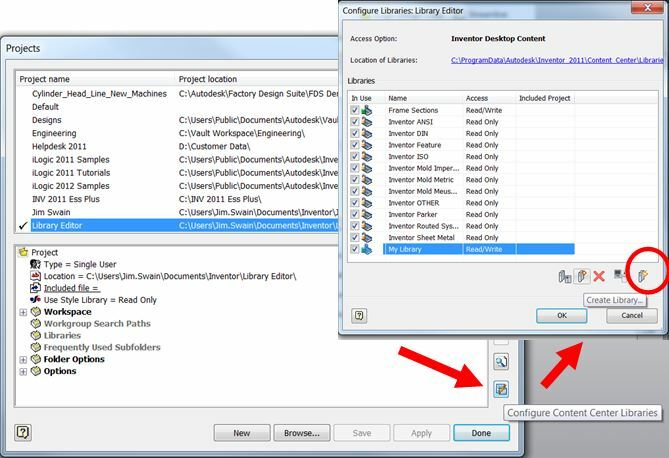 If you don’t already have a library set up for this go into the project file, use the Configure Content Center Libraries tool, then create a new library. You can then save and close the project file. 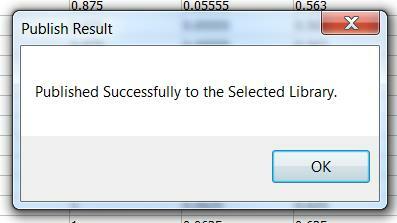 Note that my libraries are stored local to my machine. Your libraries could local, or on a network drive, or Vaulted and the same basic workflow would apply. Vaulted libraries will have to be checked out for editing, then checked back in when the entire process is done. Open the Content Center Editor. 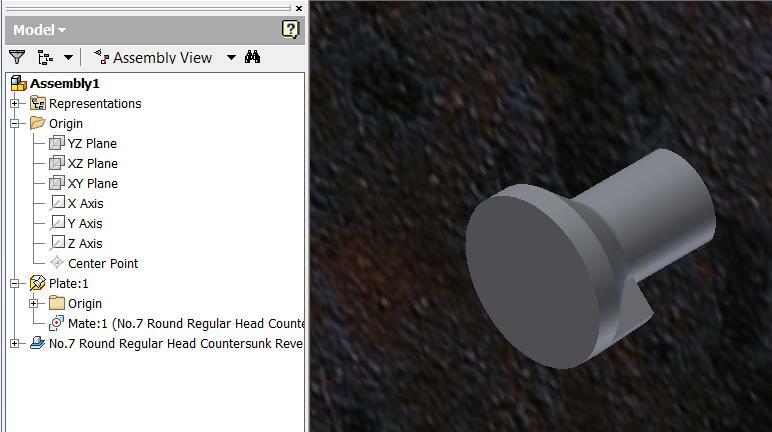 Since I don’t have any Inventor files open the Editor tool is shown on the Tools tab, otherwise it is on the Manage tab. Once in the Editor, find the family you are going to add part numbers to, and copy it to your read/write library. In this case I right clicked on the desired family, chose Copy To and My Library. The Copy To tool is also on the toolbar. Note that once a family is copied its icon changes to show a link to the new library. Now you can edit the table itself. Right click on the family, or choose the icon from the tool bar. Once the table is displayed choose Edit via Spreadsheet tool… and the table will open in Excel. Copy and paste your information into the appropriate columns. 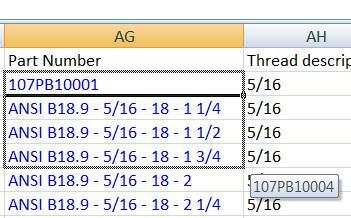 In this case I’ve added sequential company part numbers to the Part Number column. You may not be so lucky as to have your numbers fall this way, but remember that even if you spend a half hour reordering your company information in Excel you aren’t spending hours retyping those same part numbers! Save and close the family table in Excel, then apply those changes to the family table and you are done! Now whenever the part is used in an assembly it shows the company part number in the Bill of Material. That is all that is to it. If you run into problems, contact us by email or phone (800.836.5440). blog. He was totally right. This submit truly made my day.